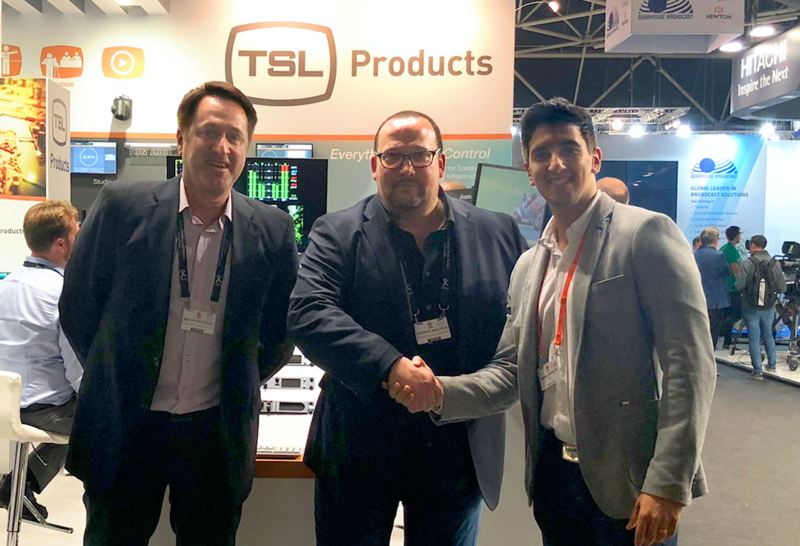 The world renowned British manufacturer TSL Products and Professional Audio & Television Pty Ltd announced today their cooperation in Australia and New Zealand. The announcement follows negotiations at IBC2018 in Amsterdam. 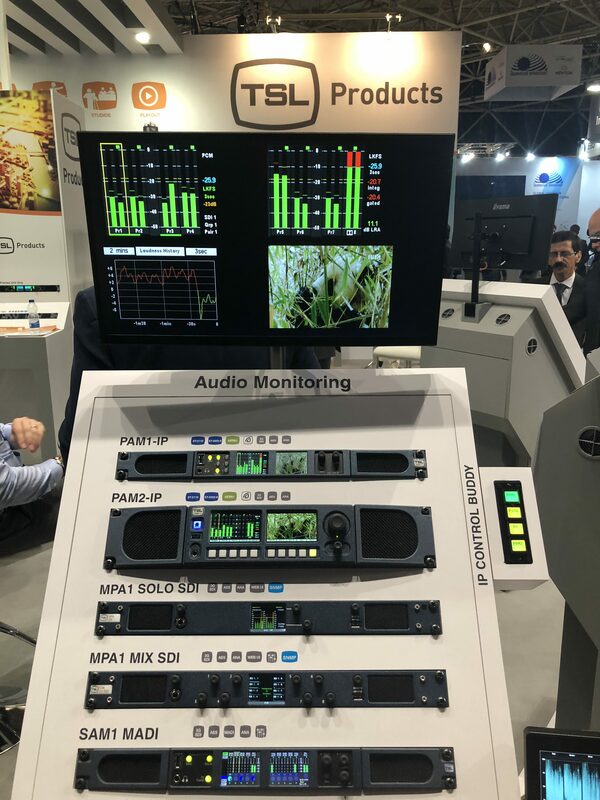 For over 30 years TSL Products have worked directly with the world’s leading broadcasters and content creators to design, manufacture and market a range of broadcast workflow solutions that serve to simplify operations within the television broadcast, cable, satellite, IPTV and IT industries. Specialising in audio monitoring, broadcast control systems and power management tools, TSL Products ensure that their solutions satisfy and exceed the commercial, technical and operational requirements that exist in IT-based and traditional workflows to help their customers lower costs, generate revenue and streamline operations. Professional Audio & Television have established themselves over the past 8 years as one of the leading broadcast solutions providers in ANZ having supplied some of the most cutting-edge projects and broadcasters in their region. Offering everything from a single product solution to large turn-key industry-standard-setting projects, PAT is known for only representing the world’s leading and relevant manufacturers in their chosen broadcast fields. Professional Audio & Television will have TSL Products demo equipment available in the coming weeks, so contact the PAT team on +61-2-9476 1272 or sales(at)proaudiotv.com.au for your obligation free TSL demo.